The entire book of Revelation is explained with Scriptural passages taken from 40 other books of the Bible. There are several topics discussed that make this book different than any other book you may have previously read. 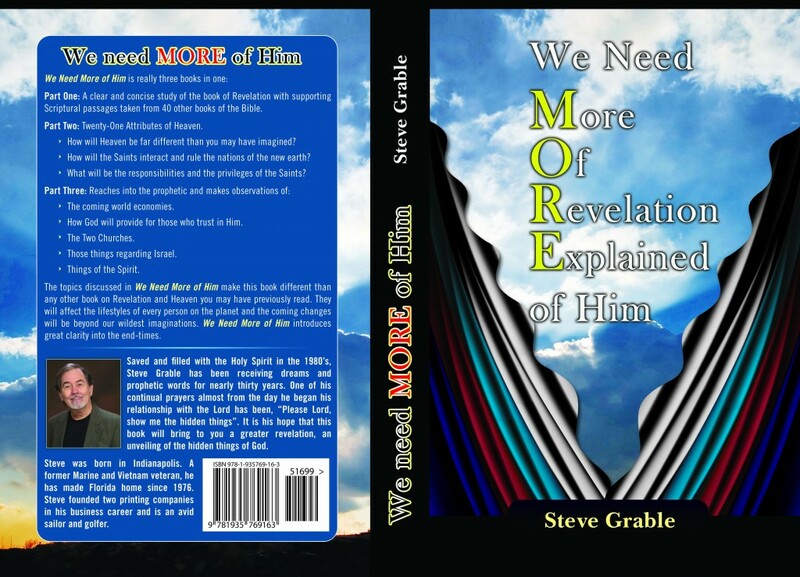 This book will introduce great clarity into the end-times. What will life look like in Heaven? As you read this book, you will see that Heaven will be far different than you may have imagined. How will the Saints interact and rule the re-populating nations of the new earth? What will be the awesome responsibilities and the incredible privileges of the Saints? The final connecting book in this Trilogy reaches into the prophetic and makes observations of the coming world economies, how God will supernaturally provide for those who place their trust in Him, the Two Churches, those things regarding Israel and finally the things of the Spirit. Beginning in the year 2012, these topics will affect the lifestyles of every person on the planet and the coming changes will be beyond our wildest imaginations.